MODERN QUILTS ILLUSTRATED #10 is here! This issue, inspired by new trends in modern quilting in Japan, features six projects plus several articles. This is the first in a new, longer format that will be published twice yearly with 27 pages of inspiration on high-quality paper with no advertising. 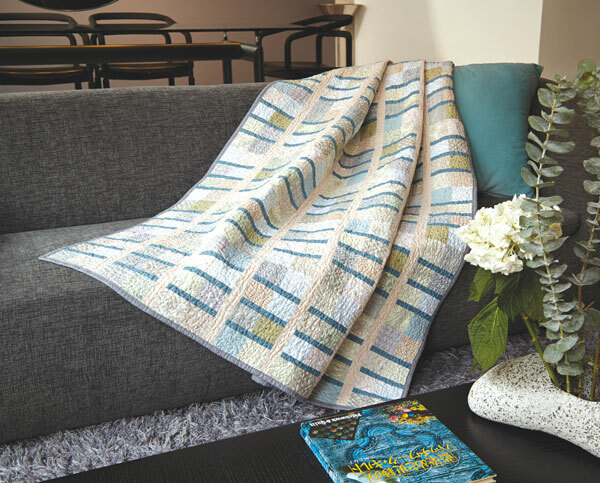 We have two guest designers in this issue – Suzuko Koseki, one of Japan’s best-known modern quilters and Nancy Gazolla Hines, whose table runner upcycled from vintage kimonos is available as a limited edition kit exclusively from Modern Quilt Studio. 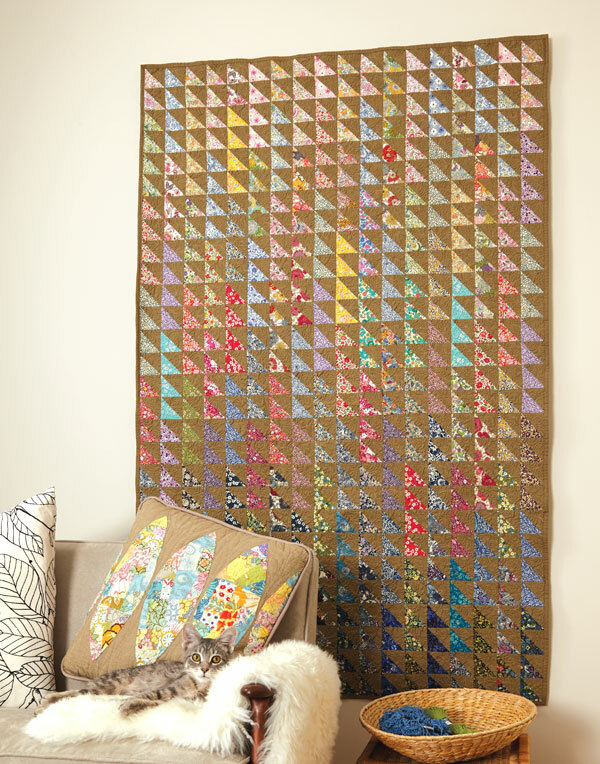 Click here to order Modern Quilts Illustrated Issue #10. While on our site, take a look at our new fabric bundles, kits and special discounts for ordering the whole collection of Modern Quilts Illustrated! Missed an issue? No problem! Back issues are still available individually as well. And as always, shipping is free. ← Yes. It’s My Real Name.